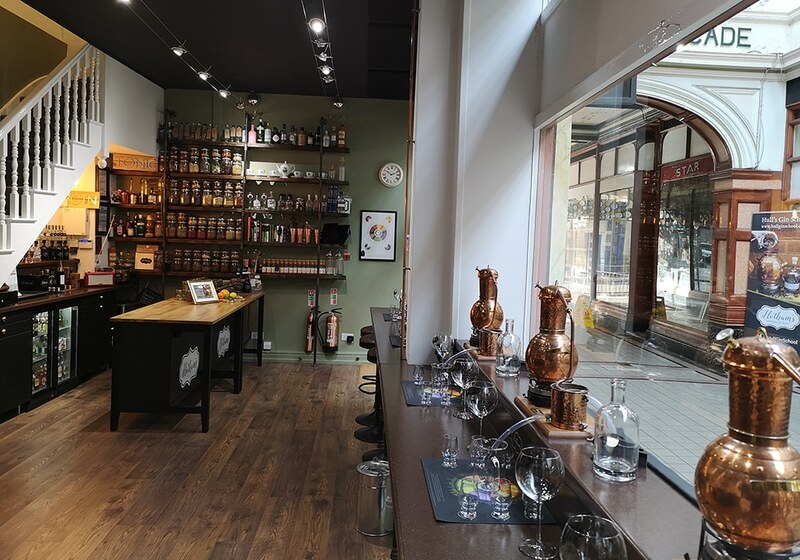 The Gin Making Experience for Two takes place at Hotham’s Gin School and Distillery in Hepworth’s Arcade, in the Old Town of Hull. 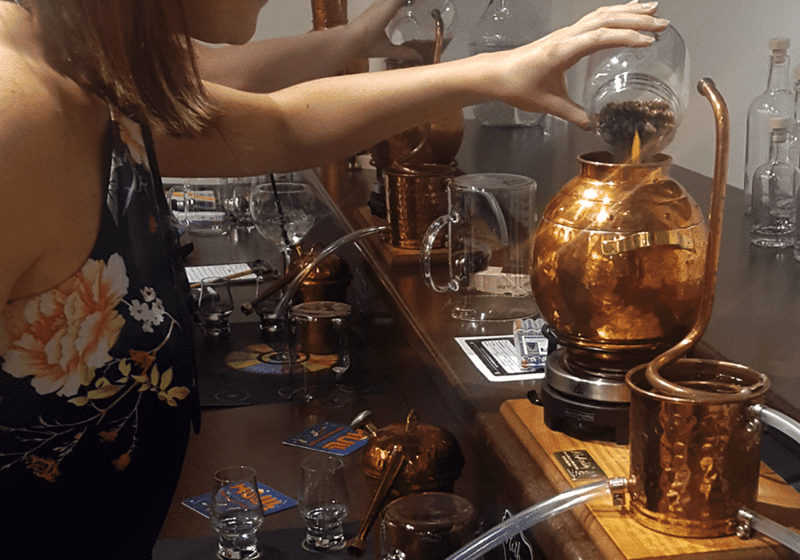 The Gin School Distilling Experience for Two takes approximately three and a half hours. By law you must be 18 or over to participate. The school operate a 'Challenge 25' policy, so if you are lucky enough to look under 25 or are under 25, please take ID with you. 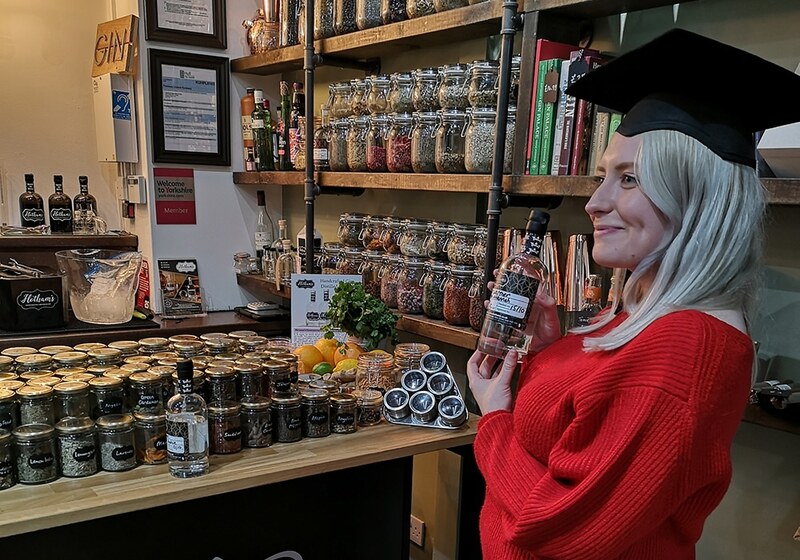 The Gin School Distilling Experience for Two costs £150 for two people including expert help in creating your recipe, distillation and bottling of your own craft gin to take home, a gin masterclass, 3 x Hotham's gin and tonics per person plus Hotham's gin samples. 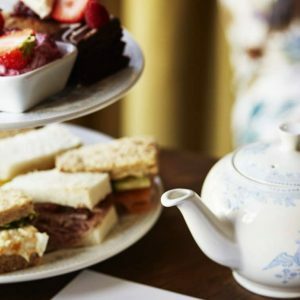 This unique gin experience for two people is the perfect gift for confirmed gin lovers and those just starting out on their gin journey. The lucky pair will spend a fascinating few hours at Hotham’s Gin School and Distillery for their award winning gin experience. 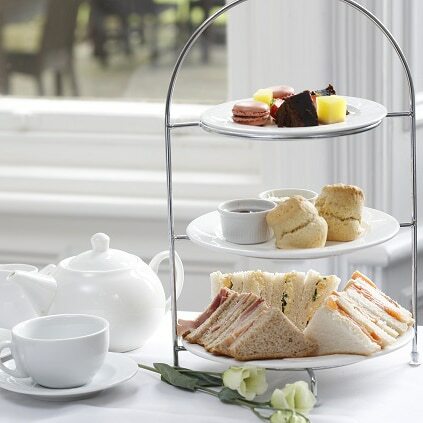 Upon their arrival, the Distiller will greet them with a glass of Hotham’s Gin and Tonic. They’ll join a group of no more than 20 other gin lovers, in the purpose-built Distilling Room. 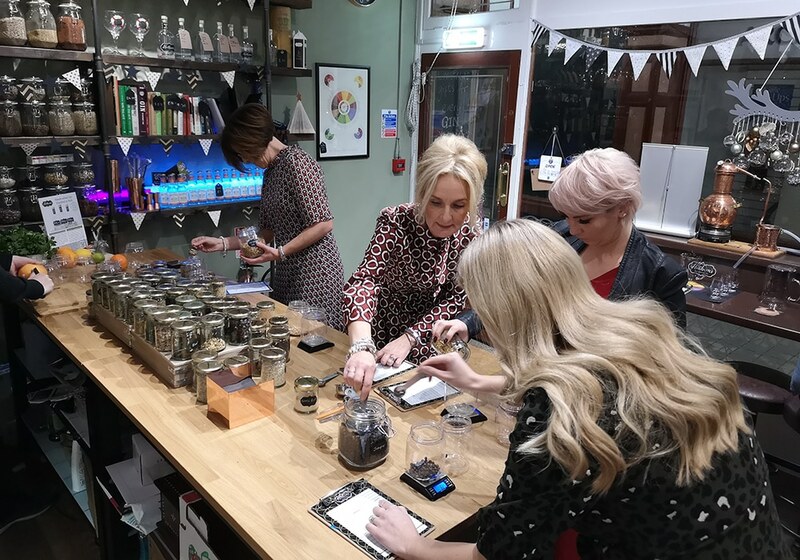 Whilst they enjoy a G&T, the Distiller will talk to them about the history and characteristics of gin, and they’ll learn about the five main varieties. 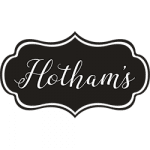 They’ll hear about the Hotham’s brand – how it came to be, and a little about Lord Hotham himself. 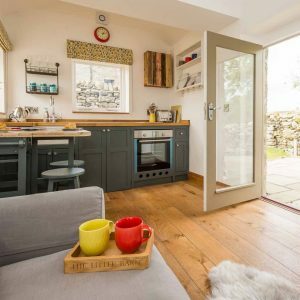 They’ll also learn how to taste gin, and then they’ll have the chance to try the gins – Hotham’s Handcrafted Gin and Hotham’s award winning Cardamom Gin. 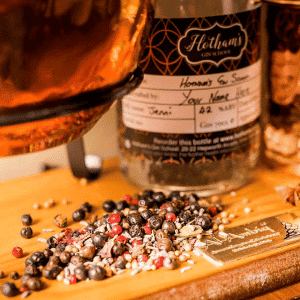 Next, they’ll head over to the Botanicals Bench, where they’ll smell and taste not only the key ingredients of Hotham’s own gins, but also over 70 other botanicals from around the world. Then, with a little help, they’ll select the botanicals for creating their very own gin. 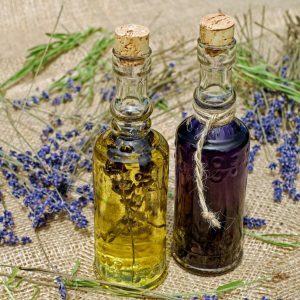 The expert Distiller will advise them on the quantities of botanicals required, whilst they enjoy a gin-based cocktail. Once they’ve decided upon their recipe and weighed out their botanicals, they’ll add these to their still, where a litre of spirit awaits. As distilling gets underway, the Distiller will explain the process before talking about the five elements of a good G&T – glass, ice, gin, garnish and mixer. 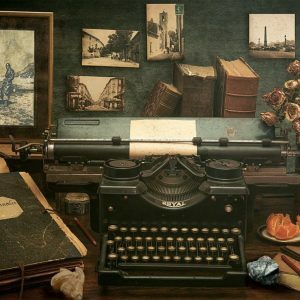 Finally, they’ll bottle, name and label their unique creation to take home and enjoy. 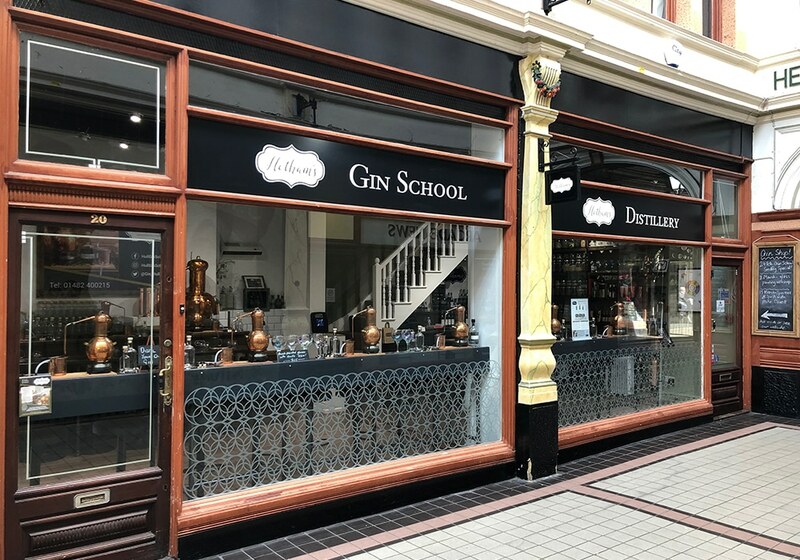 The Gin Making Experience for Two takes place at Hotham’s Gin School and Distillery in Hepworth’s Arcade, in the Old Town of Hull. 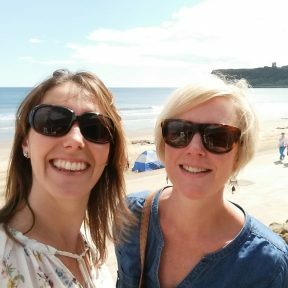 Founders Emma and Simon met over a G&T back in January 2017. Their shared love of gin inspired their first date at a gin school in the Midlands, where they started to think about developing their own gin recipe. 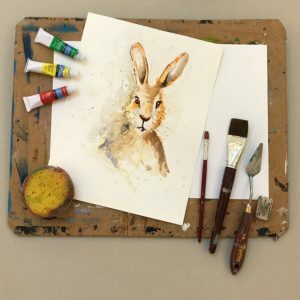 After a year of learning about the gin making process, and experimenting with recipes, they launched a micro-distillery, Hotham’s Handcrafted Gin and Hotham’s Cardamom Gin, and a Gin School.